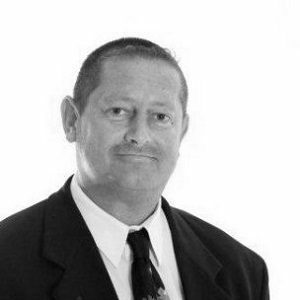 Werner has a strong professional level of expertise in the domains of Business Continuity Management, Risk Management, Crisis/Incident Management, Information Security and Resilience. He contributes to the BCI and the BCM profession through participation in industry activities. He is a member of both the BCI Forum Belgium organising committee and the BCI Forum Netherlands organising committee. He is also a member of ISO Technical Committee 223/4, which developed ISO22301 and ISO22313 while representing the Belgian Standardisation Organisation (NBN). Werner participated in the development of the national BCM standard of the United Arab Emirates and has set up of Business Continuity Management Systems within large corporate environments. Most recently, Werner was awarded Continuity and Resilience Consultant 2016 at the BCI European Awards in Dublin.